Stunning, disturbing, clarifying and affirming! 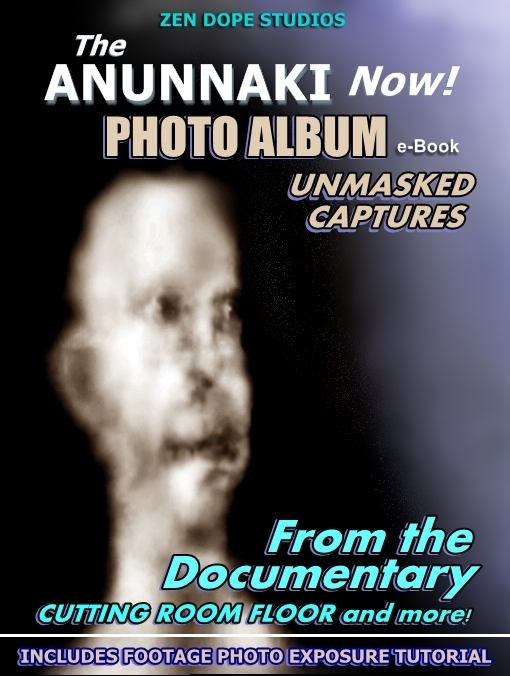 This promised e-Book is not only filled with the astounding live footage image captures from the Documentary 'The ANUNNAKI NOW", released in September 2016, but serves up many more photos and images not used in that production. Further, the Author includes a tutorial guiding anyone though the unmasking techniques and process. The book facilitates the general public in the ability to unmask their own video footage and camera shots of what they might be filming in the shadows, the "Anunnagi". The Anunnagi are the current hybrid race of the ancient Anunnaki of Sumerian History, alive and well, apparently, and living on Planet Earth! A must have! This e-Book was released in December 2016.